Search engine optimization (SEO) can be a great thing for a business, but what is it, exactly? SEO is used to help make sure your website is as visible as possible by getting it to the top of the search engine rankings. Since most people begin their online experiences with a search engine, it is vitally important that they see your website when searching for relevant keywords. And it’s not enough to simply be somewhere near the top of the search rankings. Even being on the second page of the rankings can mean very few people see your site, as most people find exactly what they’re looking for on the first search engine results page without venturing any further. And paying for sponsored results that appear at the top of the Google rankings doesn’t help much either. The vast majority of search engine users are only clicking on the organic results, while ignoring the sponsored results completely. So what kind of SEO tools will a company use to make sure your website is at the top of the rankings? SEO companies have many techniques they can employ to ensure you a higher ranking in the search results. 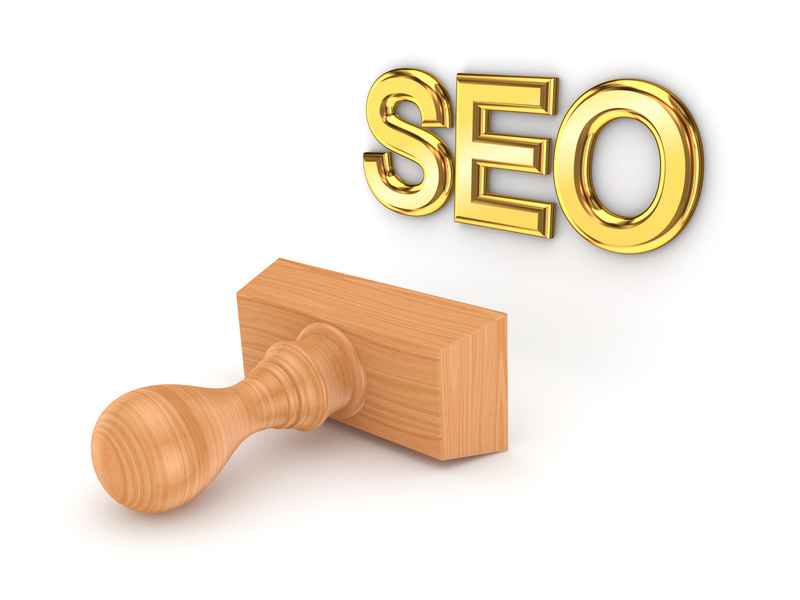 The code of your website can be manipulated directly to make it more search engine friendly. Additionally, the content of your website can be re-written to help promote desirable keywords. An SEO company can also have high quality content created that links back to your website, further increasing its search engine ranking. Leads gathered from SEO also have a better return than those of other marketing techniques. Inbound leads, such as those gathered through SEO, also cost 61 percent lower than outbound leads like cold calling. When compared to cold calling, leads generated through SEO have a 14.6 percent close rate, where as cold calling only has a 1.7 percent close rate. Search engines are also just used more often, as 58 percent of consumers use one to to research a product or service. But only 24 percent use a company website, and a paltry 18 percent use social media platforms.